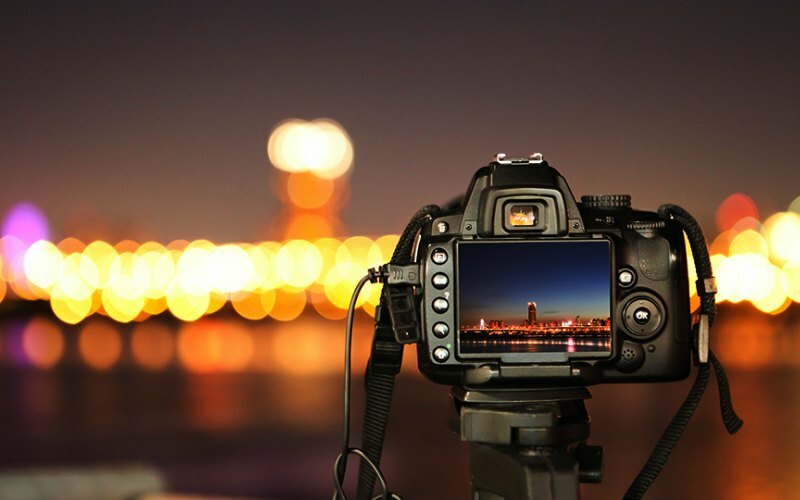 Whether you are an amateur or a professional, one thing will always stand and that is without the right camera equipment and accessories you wont be able to capture the perfect picture. It is important to know what equipment you will need so you can continue to develop your skills. Below is a list of essential camera equipment that you will need to do so. You can easily find all of this camera equipment online where you can browse different brands and specifications. 1. Camera Bag – Camera bags are an essential item because they keep all your accessories in one place and they also protect your camera. You will be especially grateful you have one when it starts raining or you find yourself in a dusty, windy area. 2. Tripod Head – This is the piece of equipment that goes between your camera and your tripod and is great for adjusting your camera to shoot at different angles. It’s essential when you want to take a photo from a different angle but still need the tripod to hold it. 3. Tripod – Investing in a good tripod can really make the difference in between a blurry shot and a crisp one. You should never skimp or try to save money by buying a cheap tripod as they just aren’t that sturdy. Once you start playing around with photography more you will realize just how important this piece of equipment is. 4. Remote Release – This little accessory allows you to use shutter without actually having to hold the camera. This is really great when you need longer exposure time but can easily blur your photos if you are not using a remote release. 5. Filters – While they are not necessary if you use editing programs, using one will really cut down on the time you spend editing it after. 6. Additional Lenses – While a standard camera will have a generally okay lens, you will start to get bored with it and you might not be able to get the shot you want. Lenses are more of a collection for any photographer, you shouldn’t buy a whole bunch at once. Buy one you like then once you have done all you can look to invest in more and build over time. 7. Cleaning Kits – You obviously need to clean your equipment to keep it in tip top shape. Cleaning kits are great and come with a whole bunch of tools to help you clean your camera and accessories. Keeping your camera clean is part of maintenance and is a must if you want to keep your camera for longer. 8. Flash Gun – This pop up flash is used to add or fill in light when you are trying to take a photo. They come in different strengths some are adjustable as well. If you want to take flattering photos then you need one of these. 9. Flash Diffuser – This is something that you will need to go with your flash gun as sometimes you might need the light but it can be a bit harsh. Putting this over it will really soften it and not make it so harsh in photos. 10. Lens Hood – Last but not least is the lens hood which you will need to eliminate and prevent flair. If you are unsure of where you can buy any of this camera equipment then the best place for you to look is online. There is such a great range of camera equipment online you are sure to find everything you need.